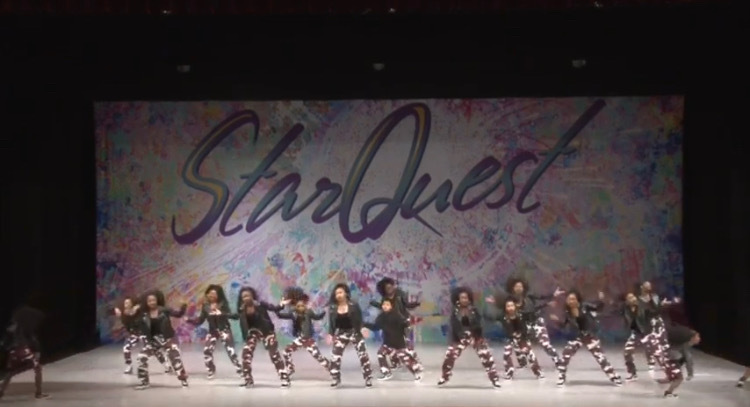 Check out the performances of three amazing dancers at the 2019 Starquest National Dance Competition in genres jazz, contemporary and hip hop. 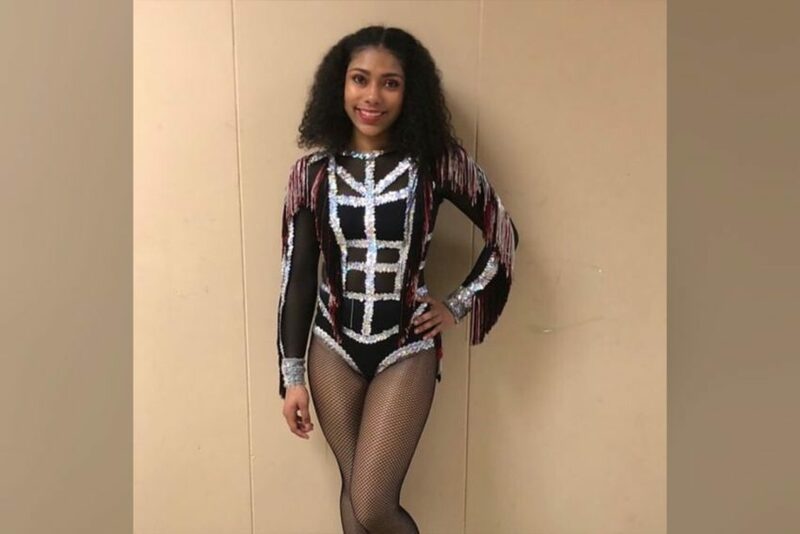 Our new Dancer of the Week is Jaylene Rodriguez of the hit TV series, “Bring It”. 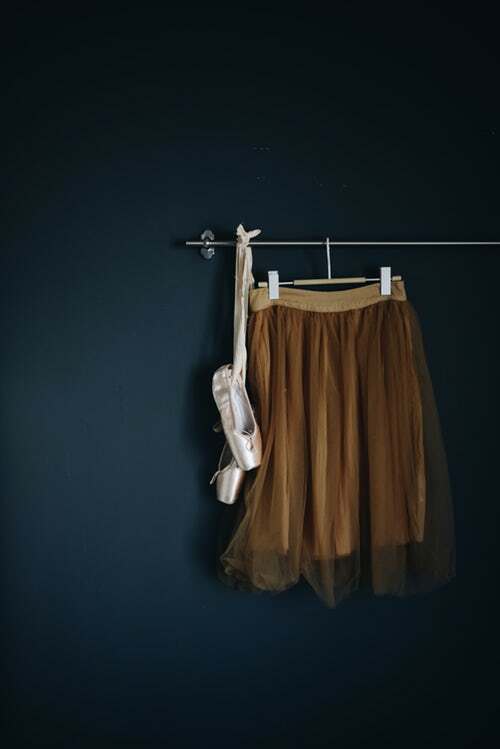 Check out our interview with the talented contortionist/dancer. 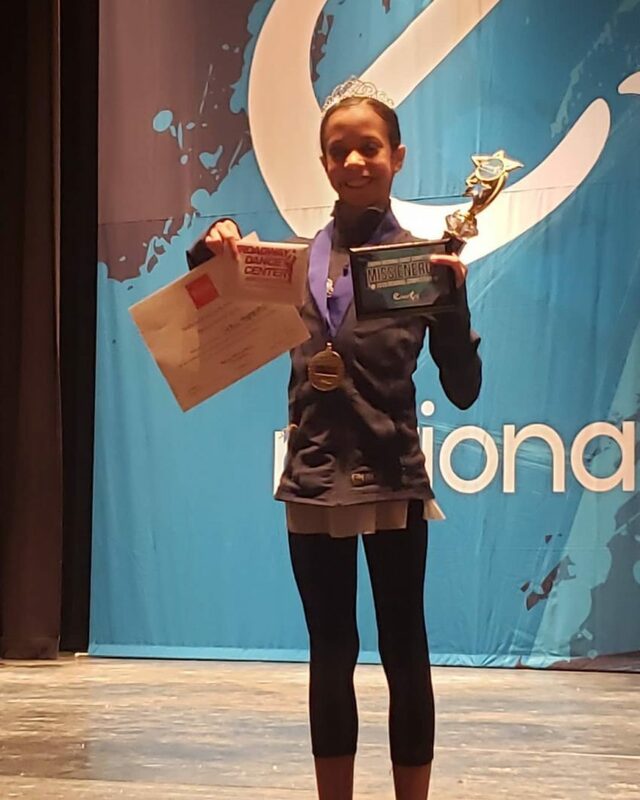 Watch Grace Hospenthal, 11, is a dancer for Perseverance Dance Company, yrical dance performance to fame artist, SIA, at Energy Dance Competition. 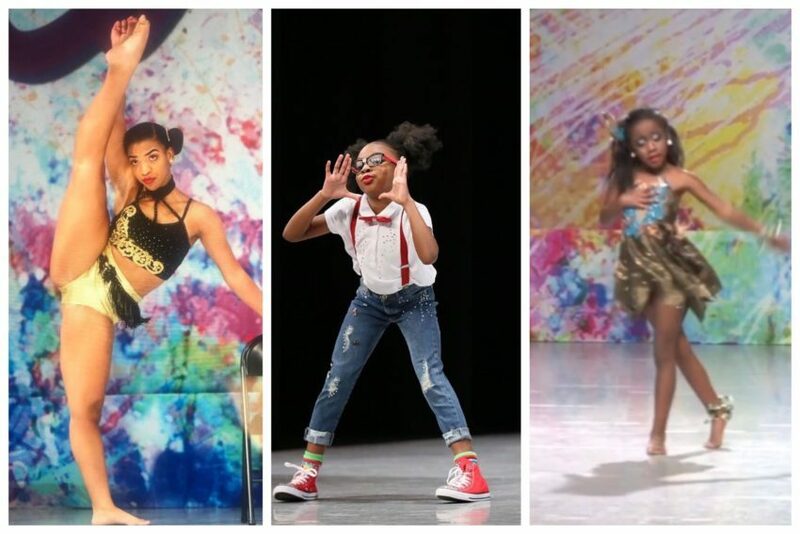 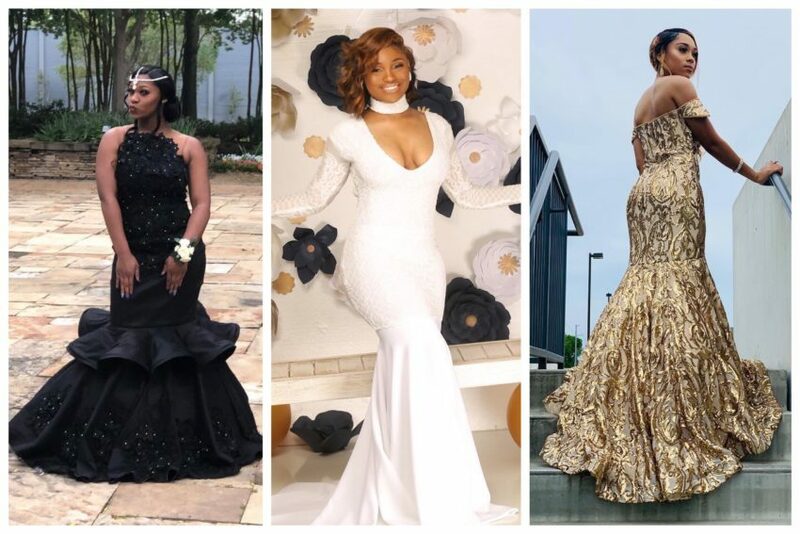 Check out these featured black-owned dance apparel companies that provides everything from shoes to dance-wear for all sizes and follow their social media. 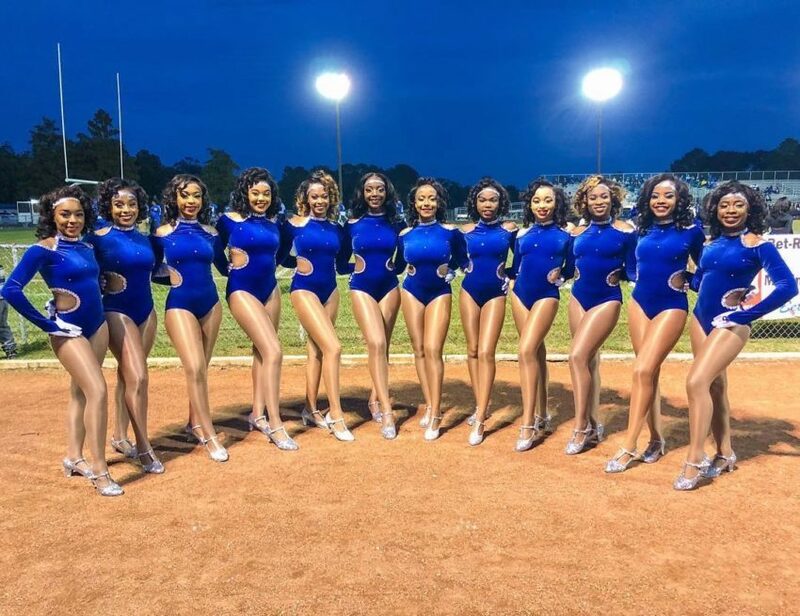 Mckinley Pantherettes Perform Amazing Stand Routine In The Rain! 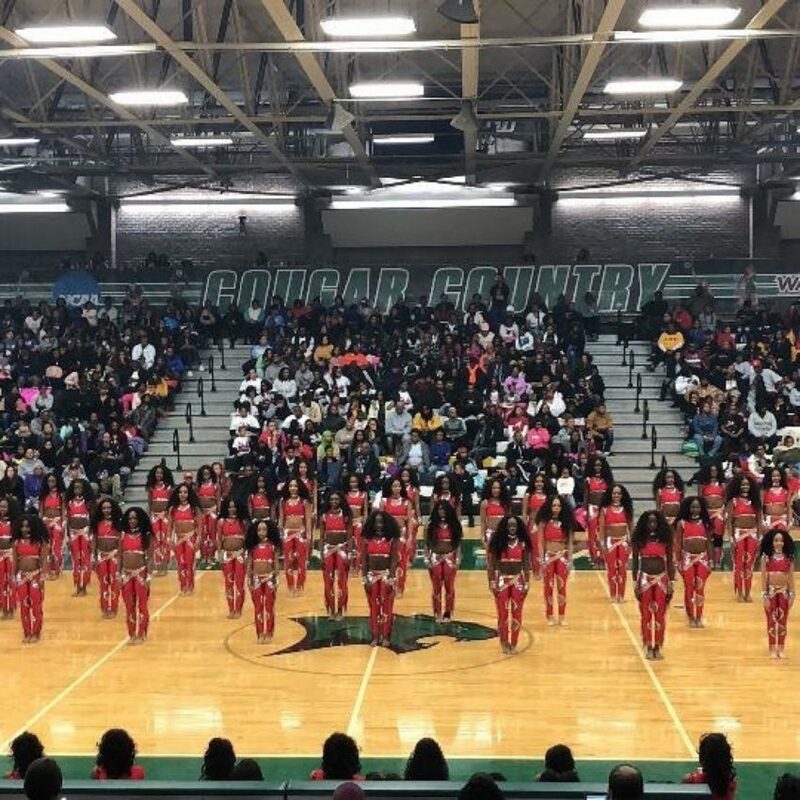 Watch Mckinley High School Pantherettes perform to a rendition of the late Michael Jackson’s “Dirty Diana”. 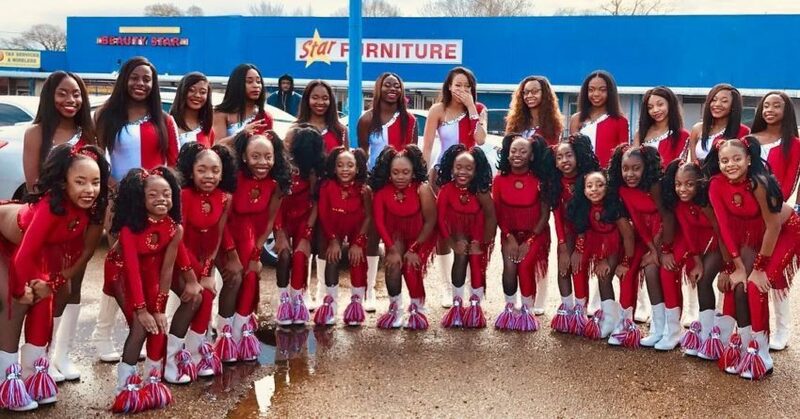 Also, check out behind the scenes footage.